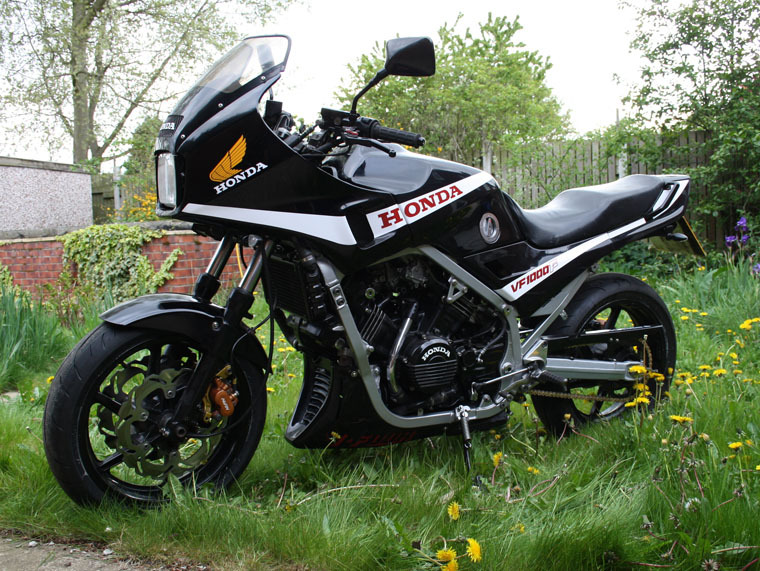 The Honda V-Four heritage can be traced back to Soichiro Honda’s first four-stroke engine designed in 1951 by Kiyoshi Kawashima. 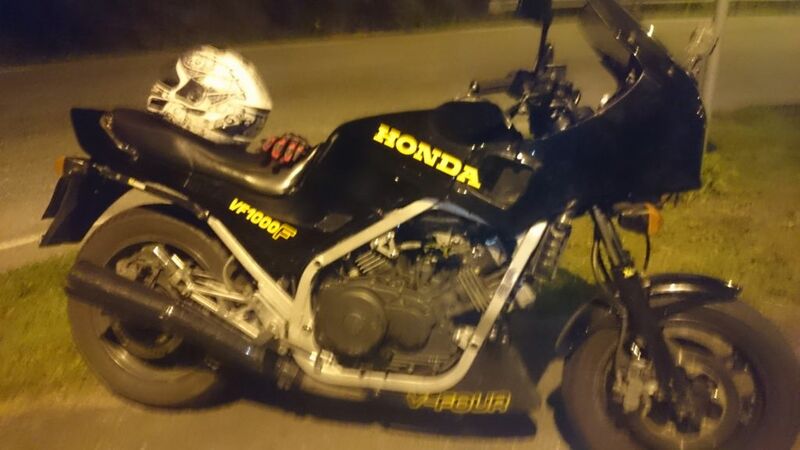 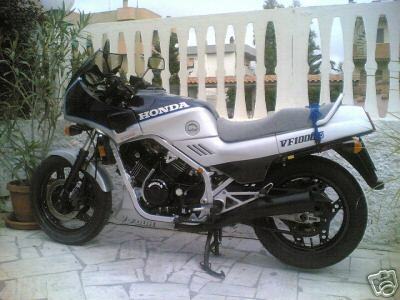 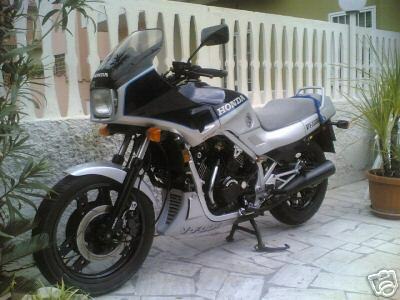 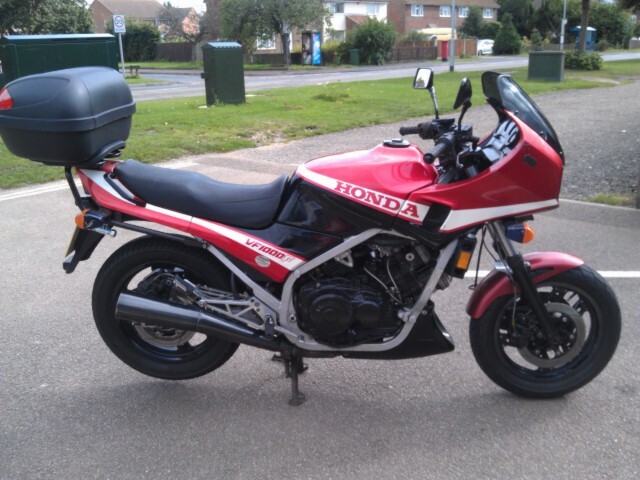 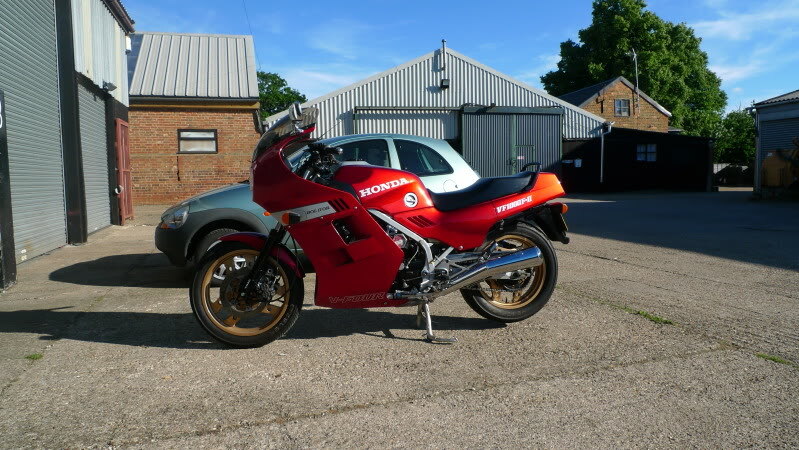 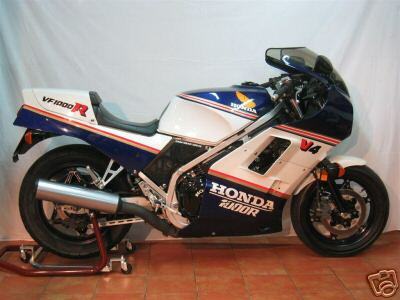 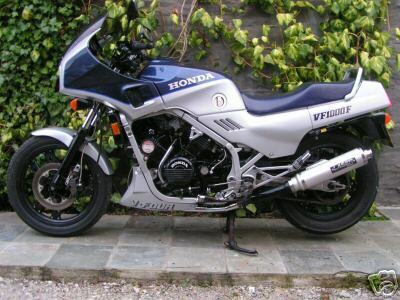 Now over 30 years old the VF1000 is fast becoming a classic amongst Honda enthusiasts. 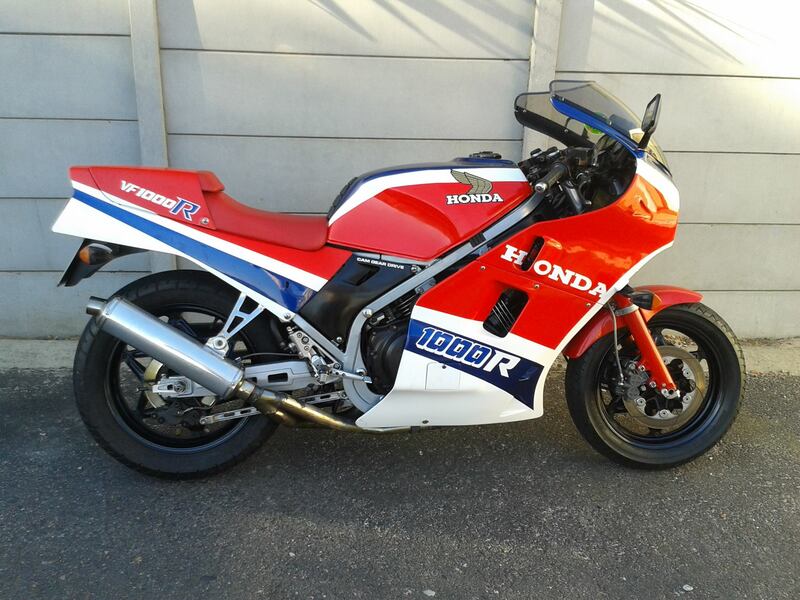 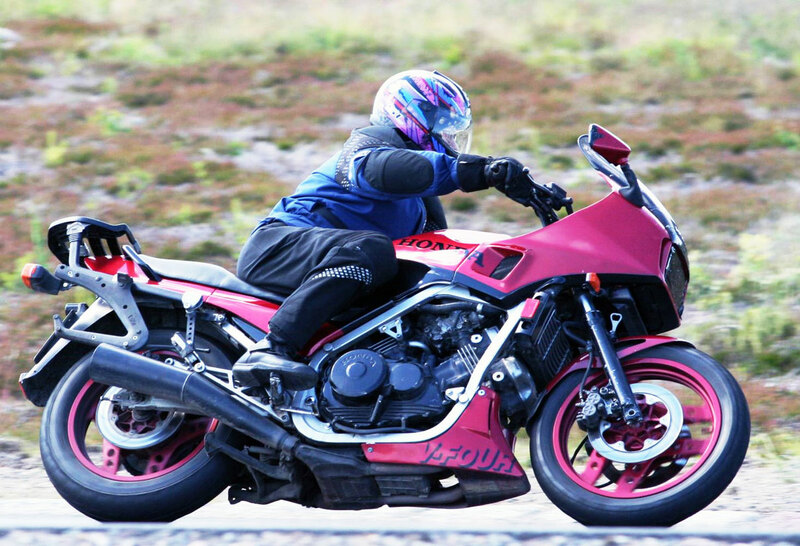 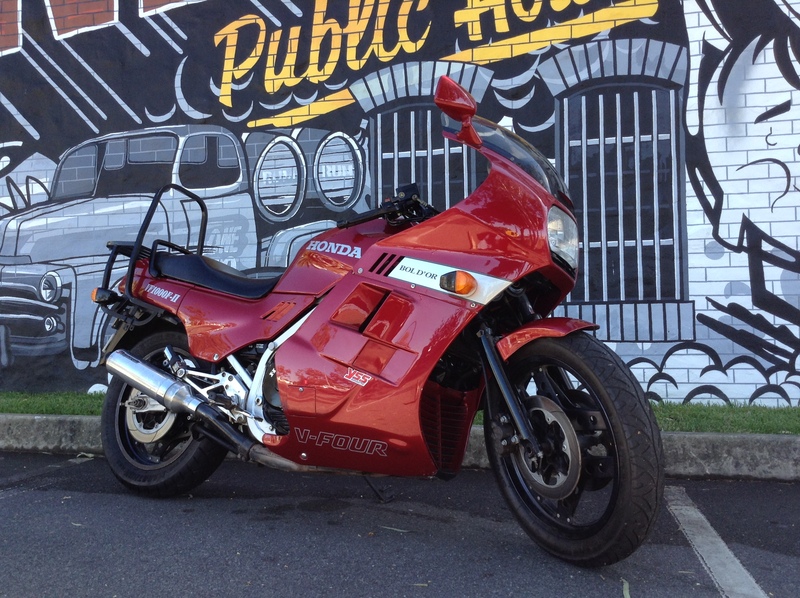 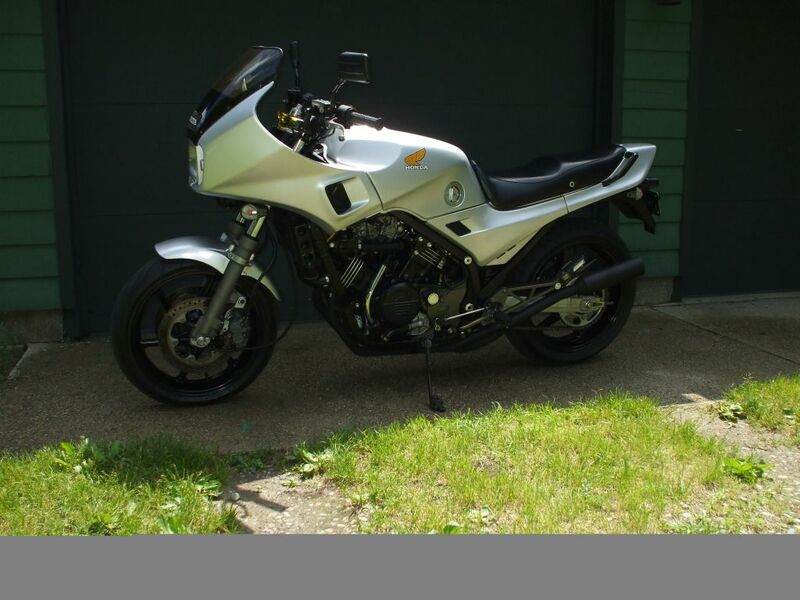 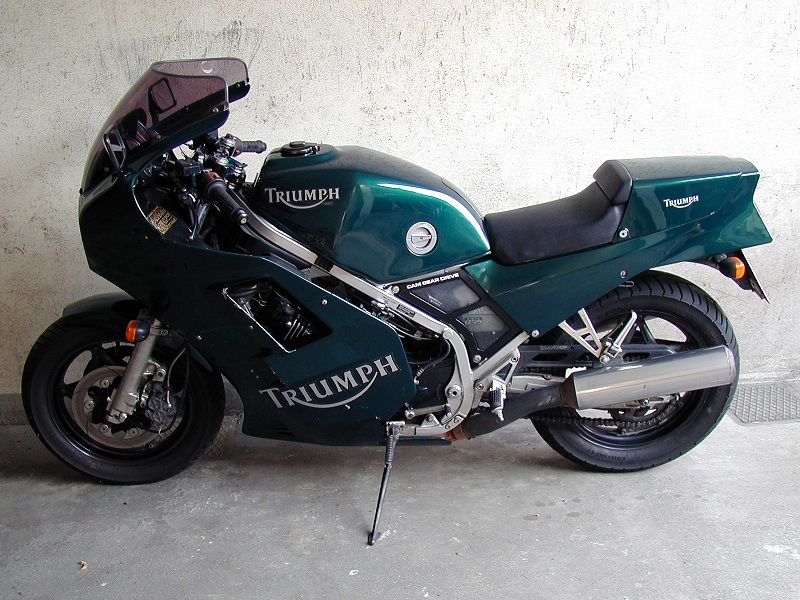 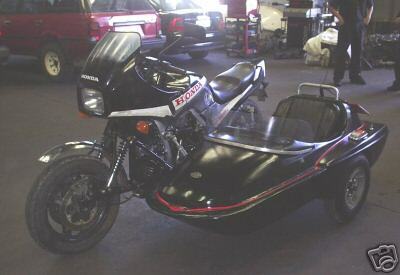 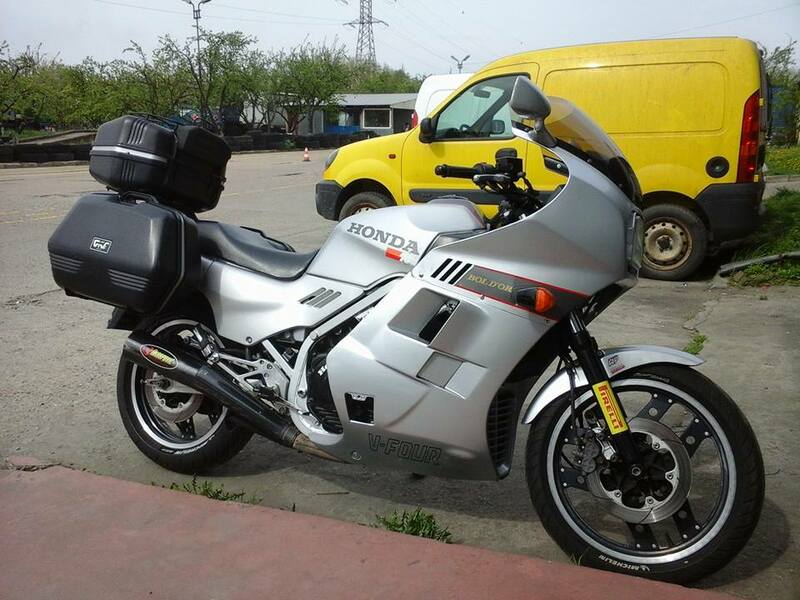 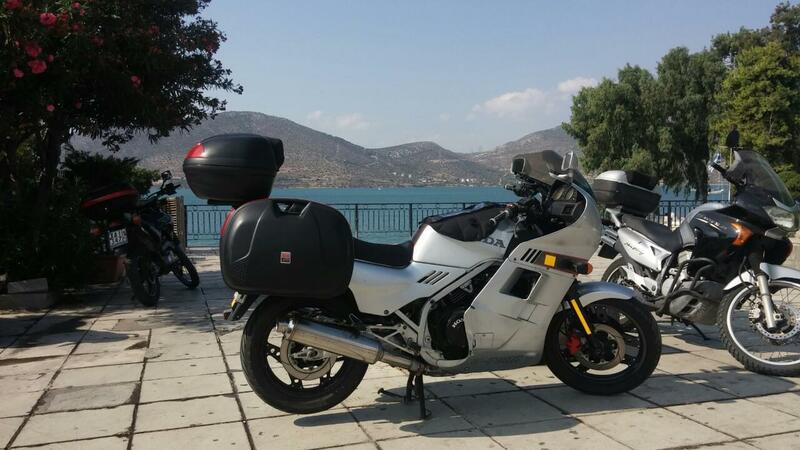 Want to see your bike in the VF1000 owners gallery? 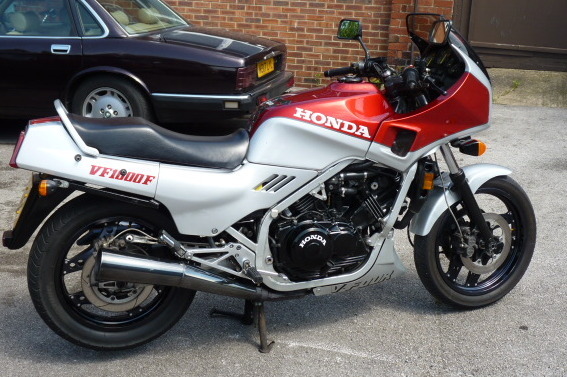 upload your VF1000 pictures by clicking the upload link below, they will appear in the gallery after being reviewed. 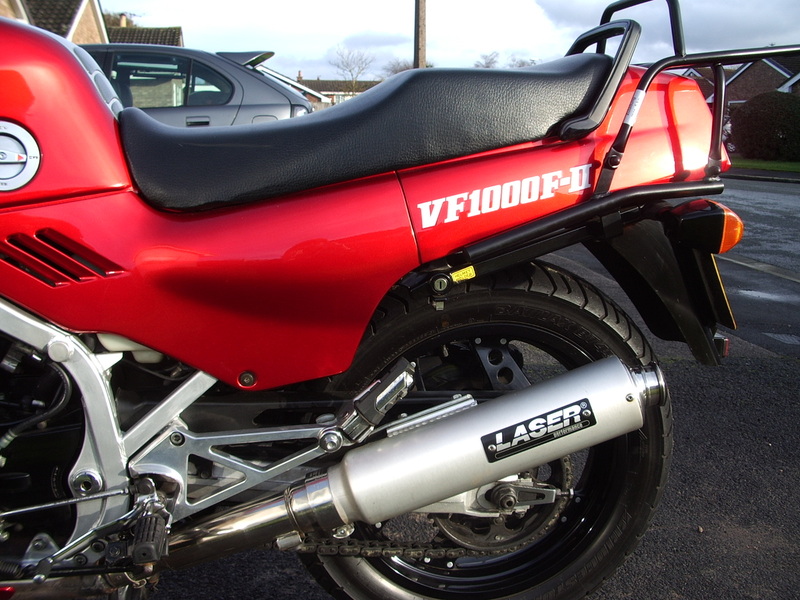 Are you a VF1000 owner? 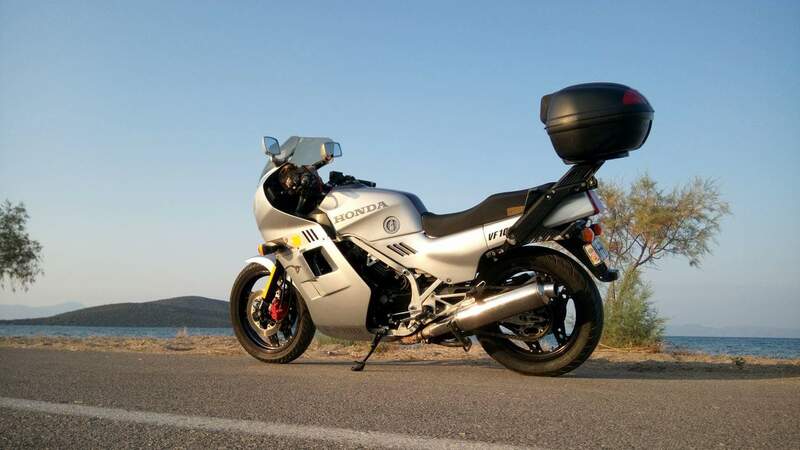 Searching for spare parts or need advice? 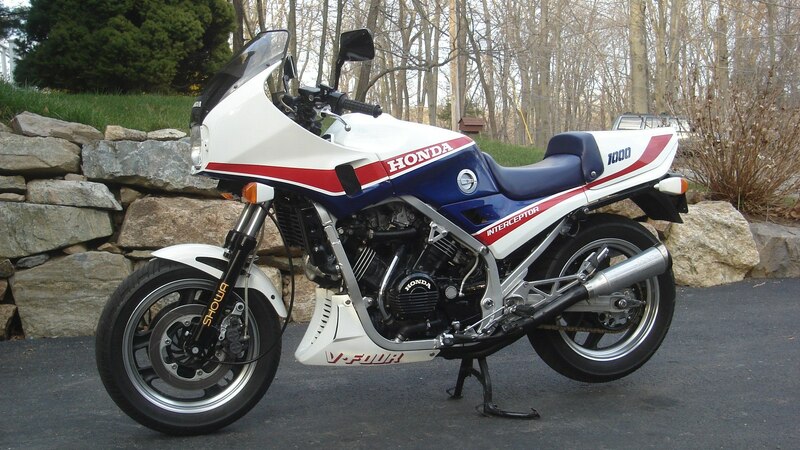 We want to hear from you and our owners forum is the best place to ask any VF1000 related questions and to socialize with other VF1000 owners. 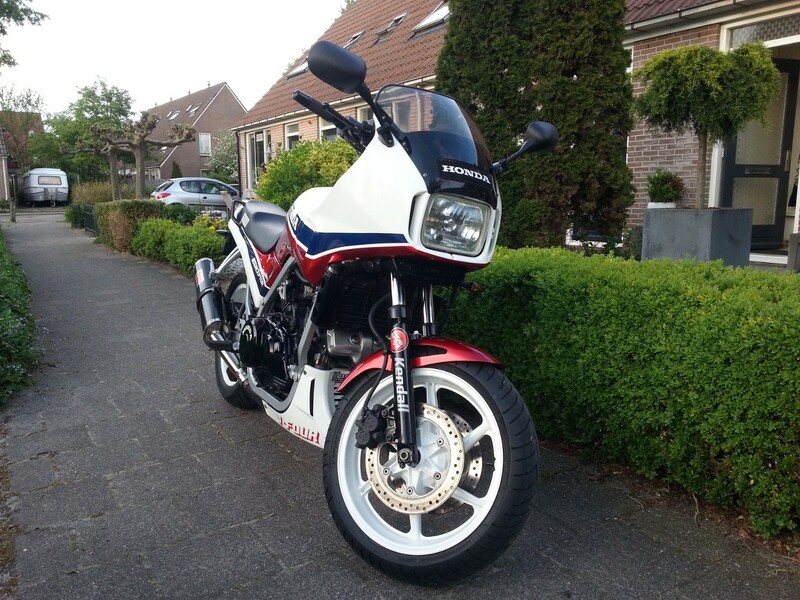 Welcome to the VF1000 Owners Forum!